Many are calling for standard dialysis coverage for undocumented immigrants with end-stage renal disease. 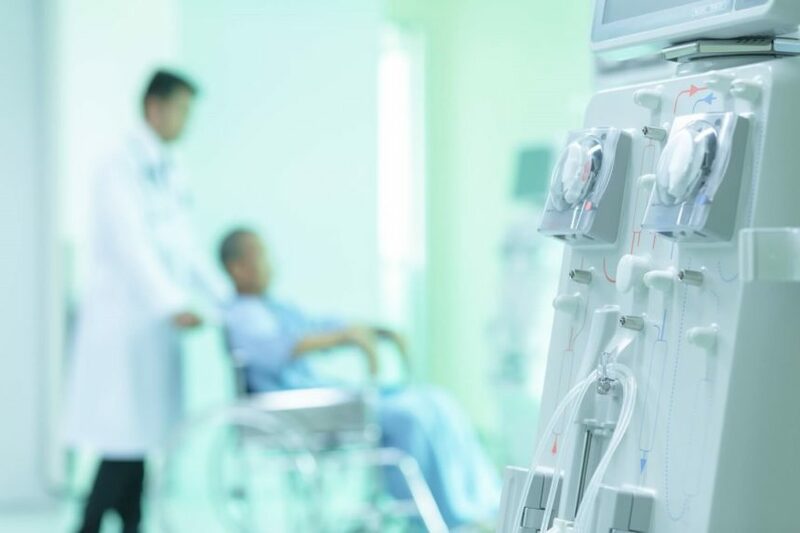 Patients who remain on loop diuretics after starting hemodialysis (HD) experience lower rates of hospitalization and intradialytic hypotension during the first year on HD, a study found. 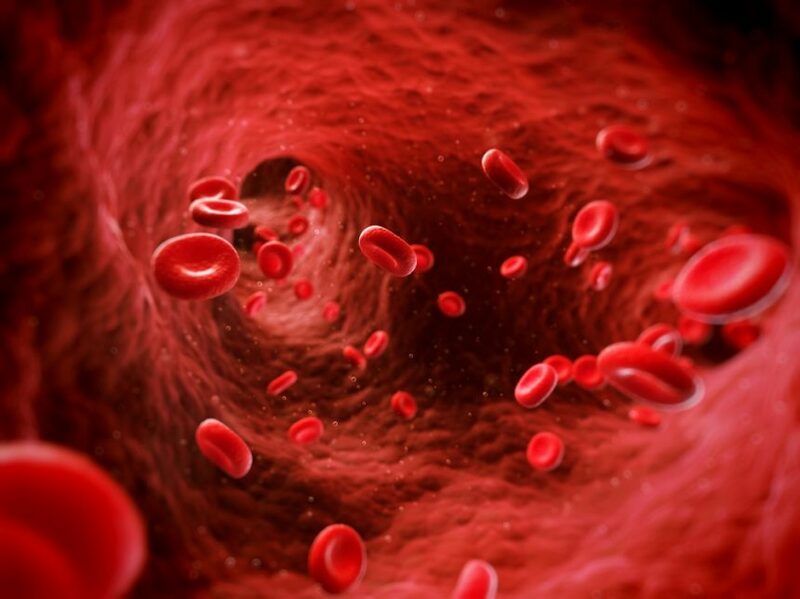 Patients with Medicare, Medicaid more likely to use arteriovenous fistula, graft by fourth dialysis month.